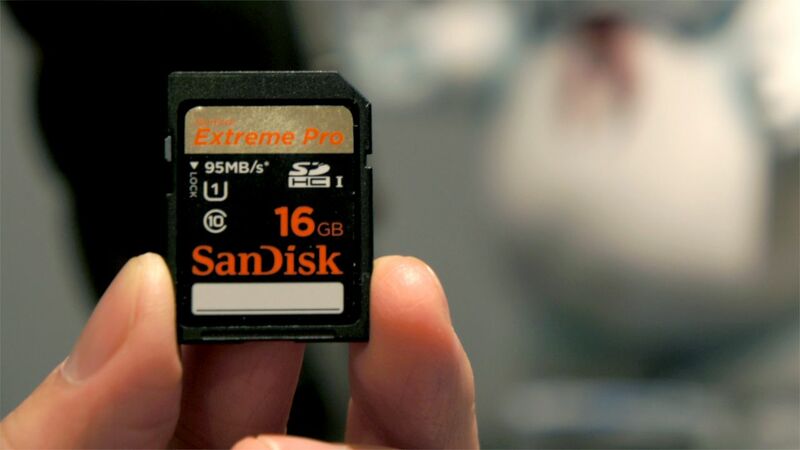 Quick Read : SD Cards became one of our daily stuffs. Do you know about how sd cards are made ? This post explains about that topic. [dropcap]SD[/dropcap] Cards is a type of removable flash memory card used for storing information. SD is an abbreviation of Secure Digital. The cards are used in mobile phones. They are also used in newer types of handheld GPS devices, portable media players, digital audio players, expandable USB flash drives, Nintendo DS flashcards, and digital cameras. TransFlash and microSD cards are the same (they can be used in place of each other), but microSD has support for SDIO mode. This lets microSD cards do non-memory jobs like Bluetooth, GPS, and Near Field Communication. Some people have a hard time knowing the difference between the microSD and the newer microSDHC format. The SD and SDHC act the same, but not all devices are able to be used with the newer format. This is even true with devices that have been made by SanDisklike their e200 series of MP3 players. Using 3rd party firmware, SDHC reading can sometimes be done. TransFlash cards are sold in 16MB and 32MB sizes. microSD cards are sold in many sizes, from 64 MB to 32 GB, while microSDHC cards are sold in sizes between 4 GB to 64 GB. Larger ones are microSDXC memory cards, sold in sizes between 8 GB and 200 GB. The Place where SD Cards are made is 100% more cleaner than Hospital. Manufacturing never ever stop. Machines runs 24/7. with more than 1000 employees working. In US Micron is the only company which makes sd cards. Are you a Phone Addict ?